In 1944, Harry makes a discovery that makes him see Eve in a shocking new light. In 1975, Vivien receives unsettling messages in the night. In 2012, Pip is increasingly concerned that Lucy is going to harm Luke. 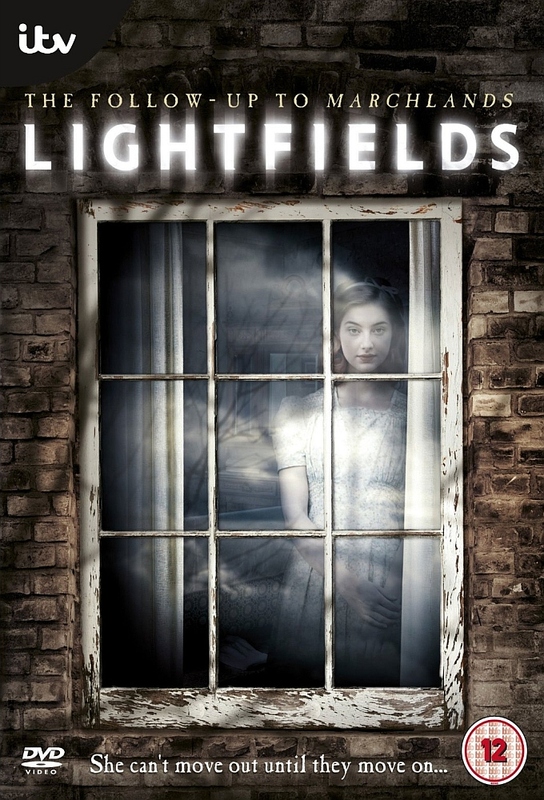 In 1944, the family prepare to leave Lightfields for good. In 1975 and 2012, the truth is finally told.